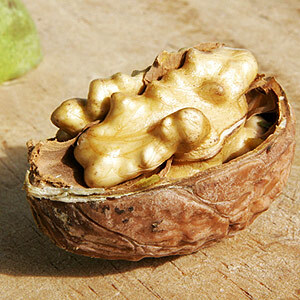 Walnut oil is better known for culinary use, where chefs prefer to use it cold as heating may destroy its nutty quality. However, this oil is also highly favored for massage as it is an excellent emollient with moisturising properties for dry, mature or scaly, irritated skin. 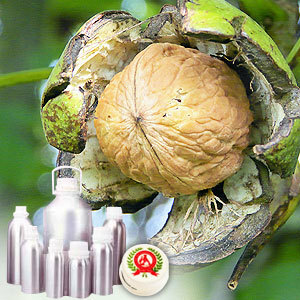 In aromatherapy circles, Walnut Oil is believed to be a balancing agent for the nervous system. The oil has medium viscosity and blends with most of the essential oil. Walnut Oil makes a perfect choice for aromatherapy and massage. In both, the walnut oil is diluted in another carrier oil. 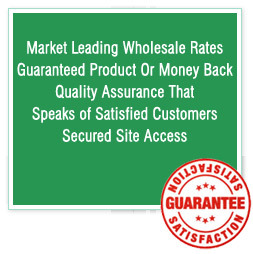 It is also used in cosmetic manufacturing and frequently used for hair care products.